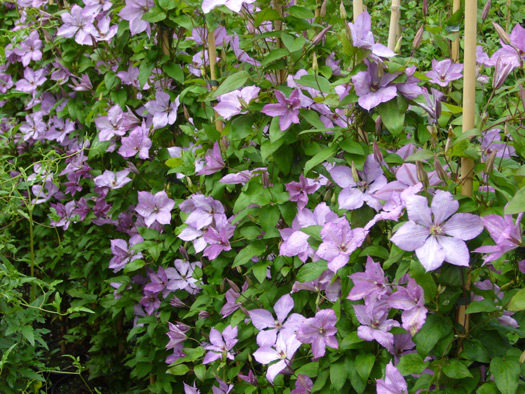 D.v.d. 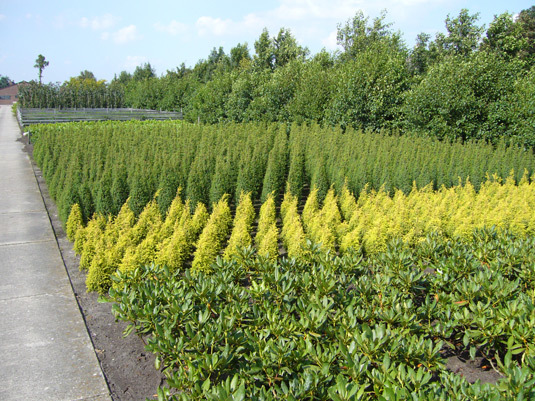 Bosch Export is established in Hazerswoude/Boskoop, which is in the heart of the plant growing area of The Netherlands. 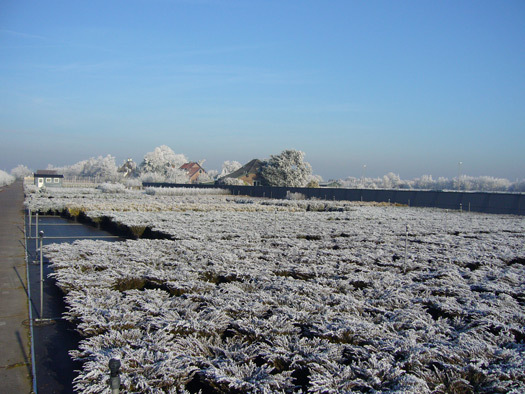 The original peat ground, intersected by many waterways, provides fertile ground for plants. 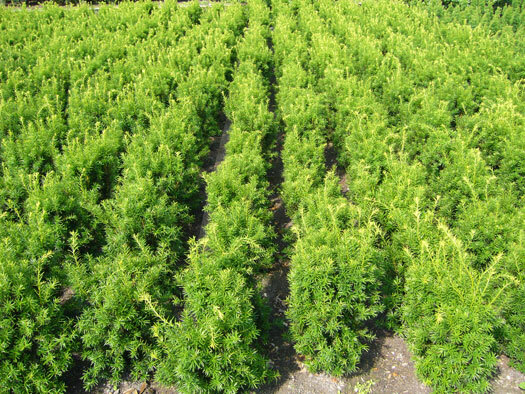 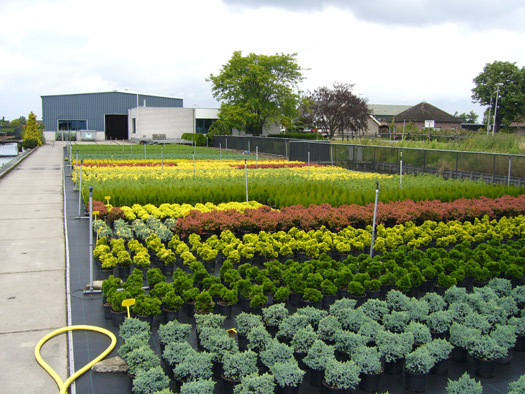 Our own Nursery is in this area, from where we can deliver a large proportion of our assortment. 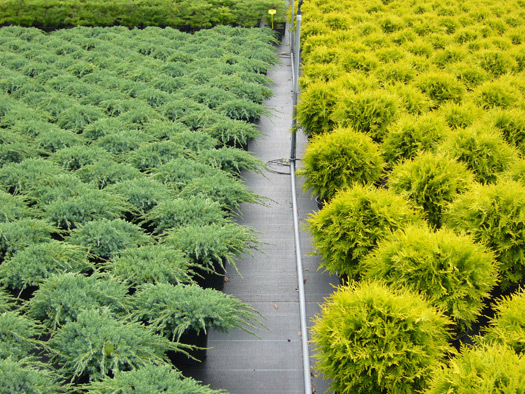 Both from out the open ground and/or in containers. 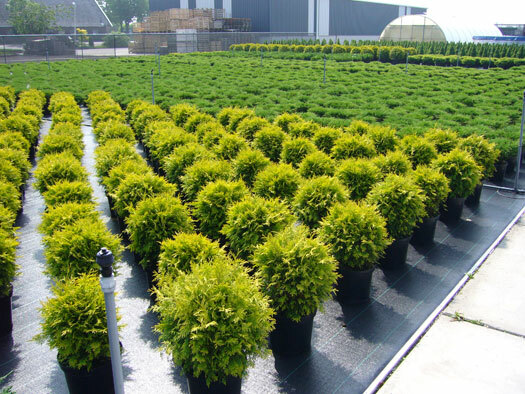 Added to this we make full use of a high quality production method which is also environmentally friendly, resulting in an optimal product. 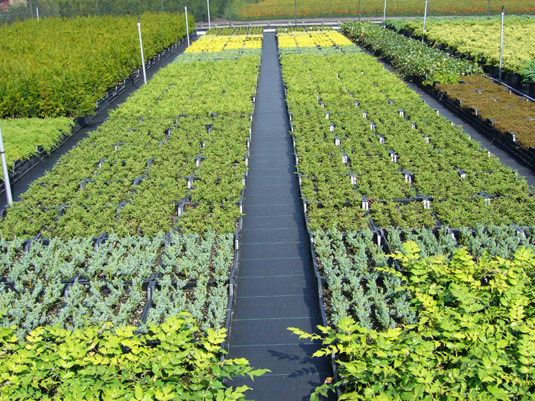 For instance rainwater and any water left over after watering the container based plants is collected and re-used. 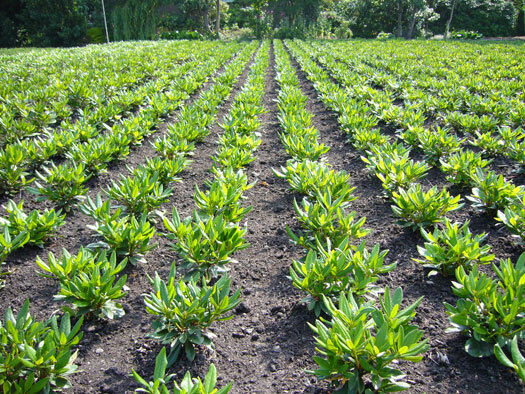 During the re-cycling of the water the correct amount of fertilizer is delivered to the plants. 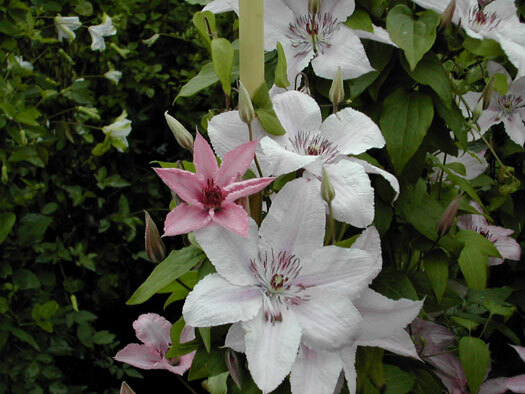 The result is a strong plant with a good root system. 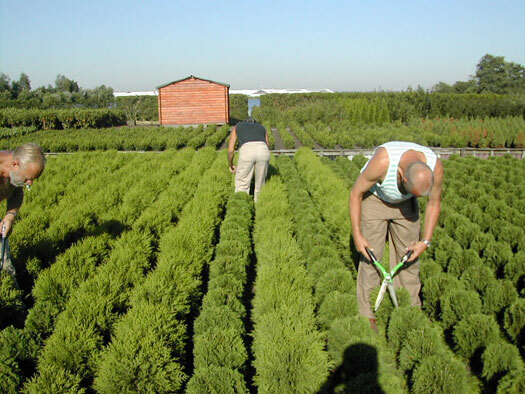 A plant which is suitable for many European countries. 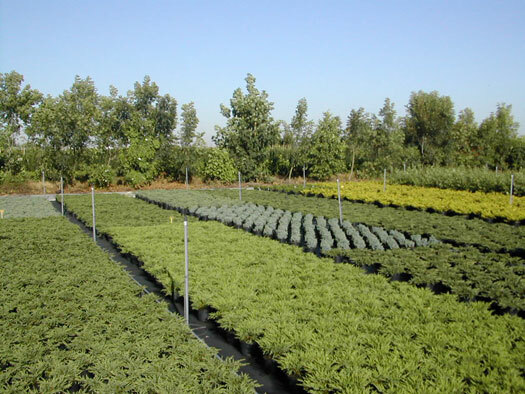 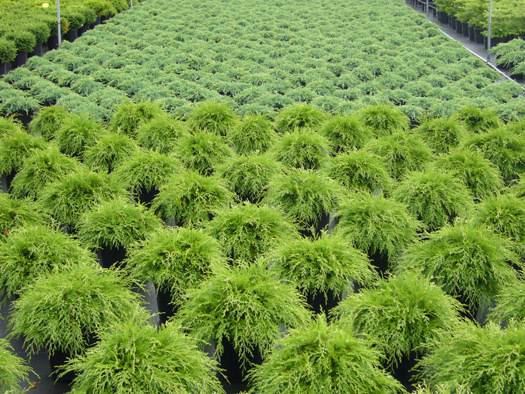 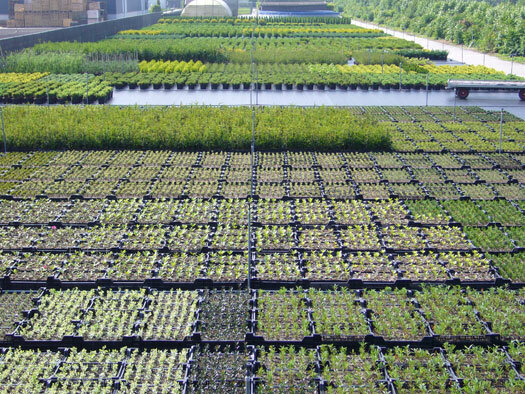 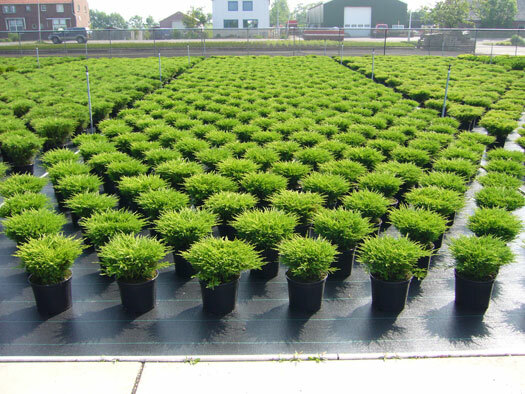 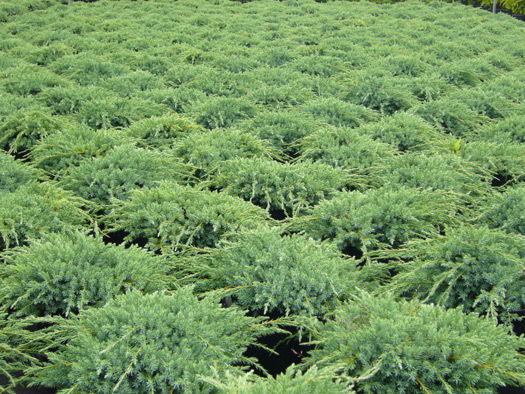 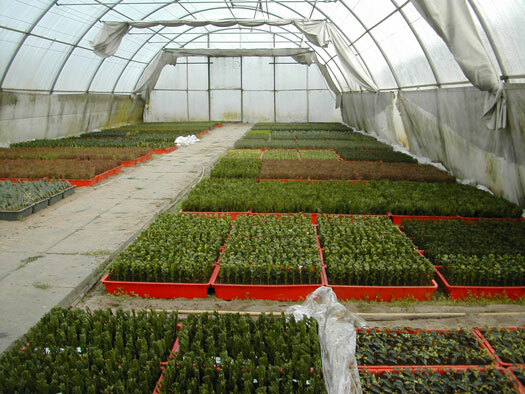 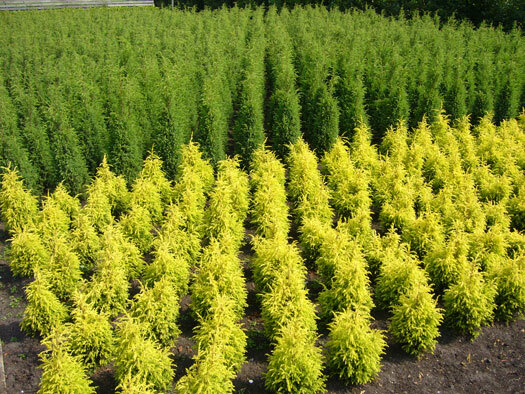 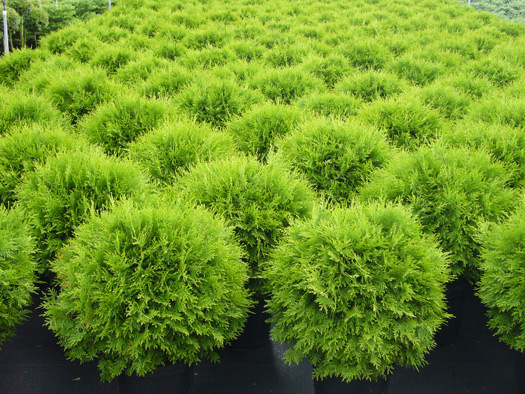 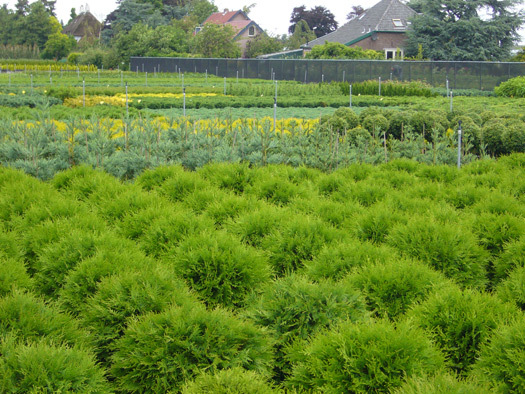 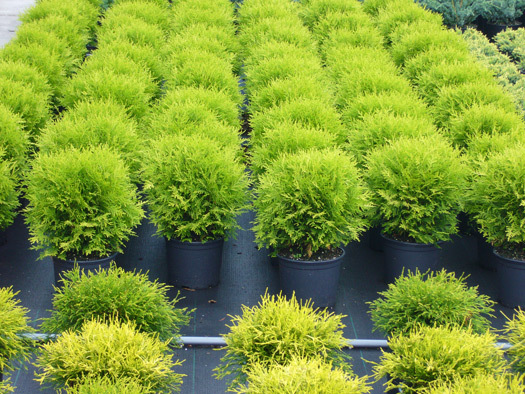 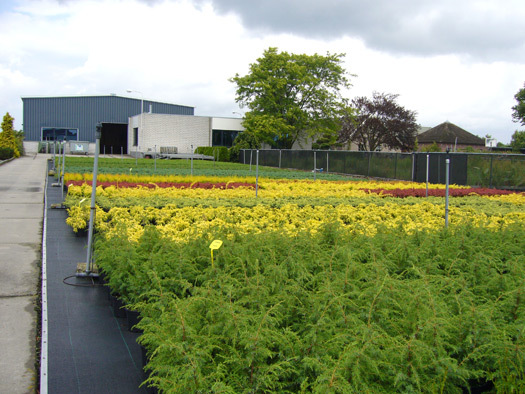 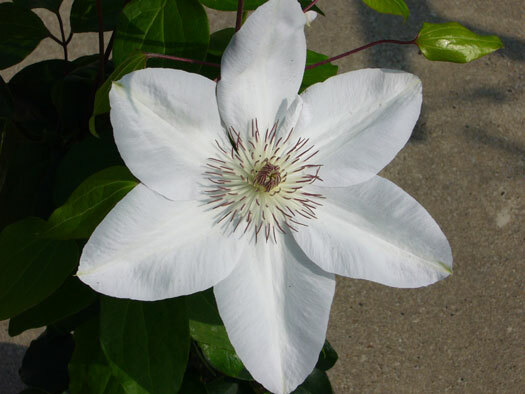 You are welcome to visit our Nursery in order to see for yourself what we supply and to meet our staff.